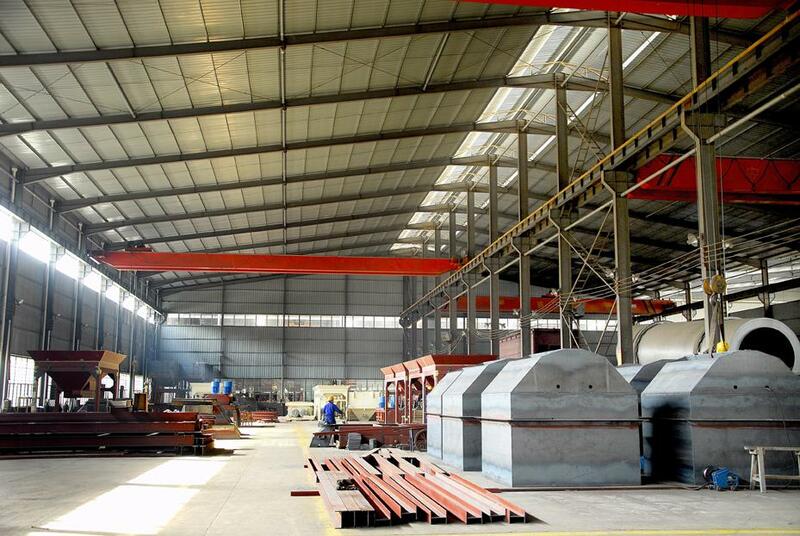 Aimix Group Co., Ltd is a China-based construction machinery manufacturer, located in Xingyang, Zhengzhou City, Henan Province, where we have access to convenient materials, labor and transportation. With more than 20 years of experience, Aimix has grown into a leading construction machinery manufacturer and exporter in China. Aimix has been ISO9001: 2000 and SGS certified. 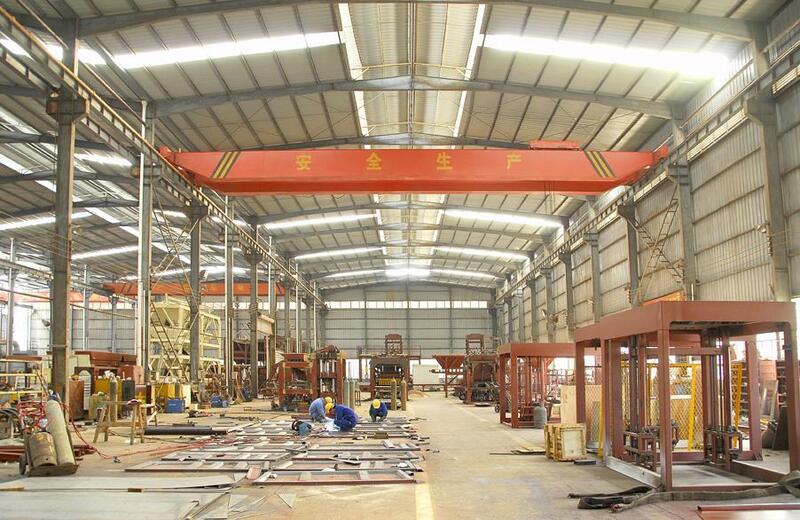 We mainly provide concrete mixing plant, stabilized soil mixing plant, concrete mixer, and concrete batching machine. These products are reliable in quality and reasonable in price.and we have a 120,000 square meter factory staffed with 1,000 employees, including engineers, technicians, salesman, and service people, so we can quickly fill any order and address any service issue which may arise.